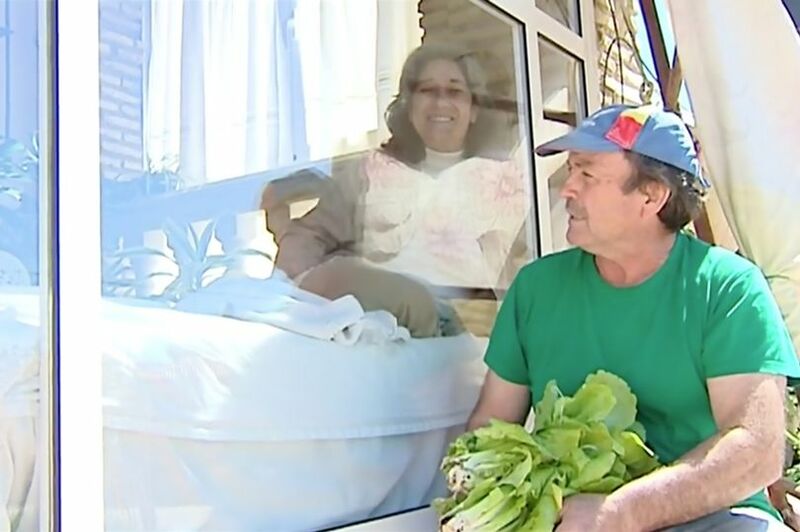 A Spanish woman suffering from a strange and rare medical condition has spent over 13 years living inside a 25 meter glass box, unable to hug her husband or her children. 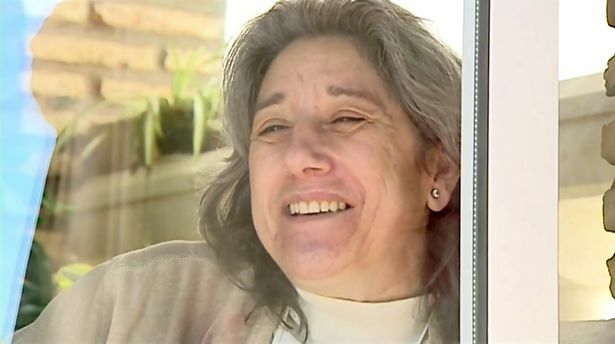 53 year old Juana Munoz from Cadiz, Spain Juana is suffering from a combination of rare medical conditions including chronic fatigue syndrome, chemical sensitivity, electro-sensitivity, and fibromyalgia. By encasing herself in her glass prison Juana can stabilize her condition, which she believes is made worse by man-made chemicals in the air. She says anytime she comes into contact with certain chemicals she will suffer a severe allergic reaction that leads to vomiting, fatigue and asphyxia. So to prevent this she has chosen to confine herself to her sterile glass cage, lovingly cared for by her husband Manuel. Juana can only receive visitors inside her glass box if they follow a very strict procedure. They must shower with natural products only and then wear only organic cotton clothes. As a consequence she rarely has physical touch with anyone. Her two children only hug her twice a year. “The worst thing about living like this is not the pain, it is the physical and psychological damage of not being able to go out and live a normal life with loved ones,” says Juana. Are words were recorded by a Spanish newspaper who she spoke to via she h a microphone based to her inside several plastic bags to prevent her being contaminated. Read more strange medical conditions.